Chris Hyson, owner, has over 15 years of irrigation experiance and is devoted to keeping customers 100% satisfied. As owner and operator, Chris will insure the proper care with professionalism that you should expect from an irrigation contractor. Chris and employees of Fournier Irrigation South are licensed irrigation contractors and are certified by the State of CT to test backflows. Our employees maintain the latest technique and skill by completing annual Irrigation classes with Hunter, Rainbird, Baseline and the CICA. 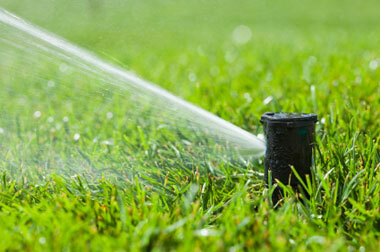 Fournier Irrigation South was established to offer the best service to exceed customer expectations. Every job we do is done in an honest and professional manner to build a strong a customer relationship. We are a family owned and operated business that is passionate about what we do with high quality and exceptional service. Proud member of the CICA. Copyright ©2012 – 2019. Fournier Irrigation South. Harwinton, Connecticut | All rights reserved.